The wait is finally over! 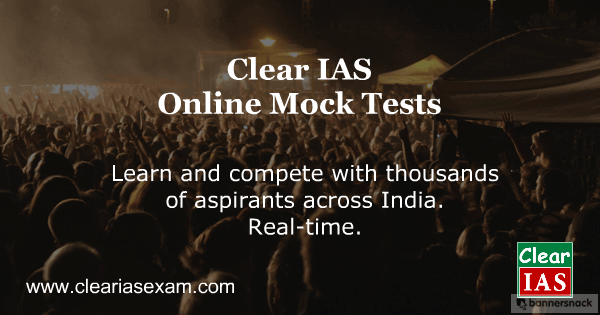 Welcome to the UPSC Prelims Online Mock Tests by Clear IAS Team! We have re-defined the preparation strategies for IAS Exam by developing a new online product, the only one of its kind! 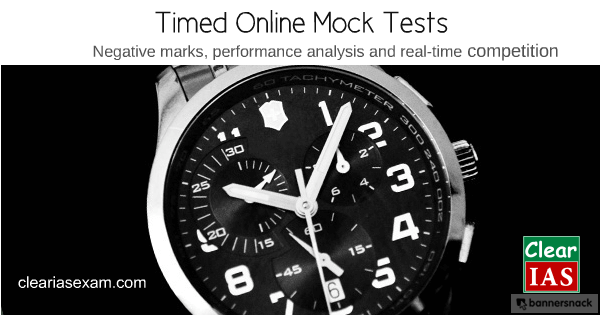 You may straight away test our online mock exam platform. Now, you can learn and compete with thousands of aspirants across India real-time. Our test engine integrates learning with test-taking, making the whole IAS preparation affordable, interesting and fast. You would be surprised to find how fast you can learn! We will also provide a detailed analysis of aspirant’s performance. Your progress report (with lot many statistics) would help you understand your strengths and weakness. Compete, learn, analyze and clear IAS! Excited? How do I attempt ClearIAS online mock tests? Aspirants need to first register on the website before attempting tests (free or paid). The whole registration process is very simple and hardly takes 2 minutes. In the registration form, users need to give a username, email id, and password. After registration, users need to confirm their email by clicking on the link received in the email id given. That’s all. You are ready to log in! Facility to buy as a complete package or as separate tests! Subscribe Clear IAS Exam Complete Online Mock Test Package to get access at once to more than 20 mock tests, ie. not only the existing scheduled tests but also all the future UPSC prelims model tests uploaded in this website (popular choice). Tests can be paid through debit card, credit card or net-banking. Once the payment happens through the payment gateway (hardly takes 2-3 minutes), users will be re-directed back to the corresponding tests with instant access. Sounds great, huh? Clear IAS Exam guarantees you a dramatic improvement in your conceptual knowledge and test-taking skills in a timed environment (with negative marking) after each of our tests. We are still beta-testing our platform, but you would be surprised to find how fast you can learn! 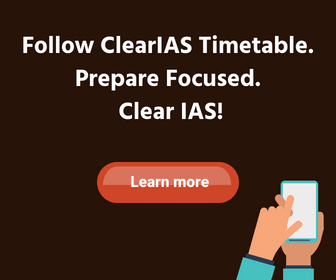 If not subscribed yet to Clear IAS Exam Prelims Online Mock Tests Complete Package, grab it now to be one of the early members of the family at a discounted price. We have already uploaded 3 tests for a free trial. Take a free trial of ClearIAS Mock Tests and feel the quality of the questions, which are set to near UPSC standards. Refer our unique features and FAQ section if you need more information about ClearIAS online mock test series. Presenting a new way of learning! We are not just equipping students to face UPSC exam by simulating exam conditions. What we are presenting is a new way of learning. Register and log in to feel the difference! All the best! 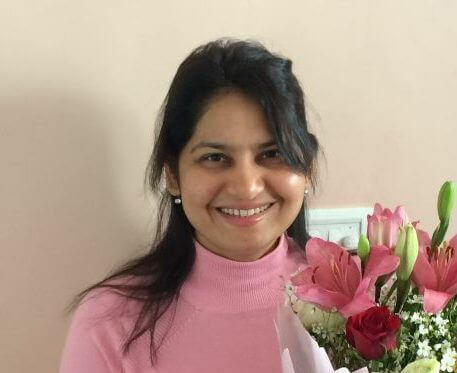 Clear IAS Exam!